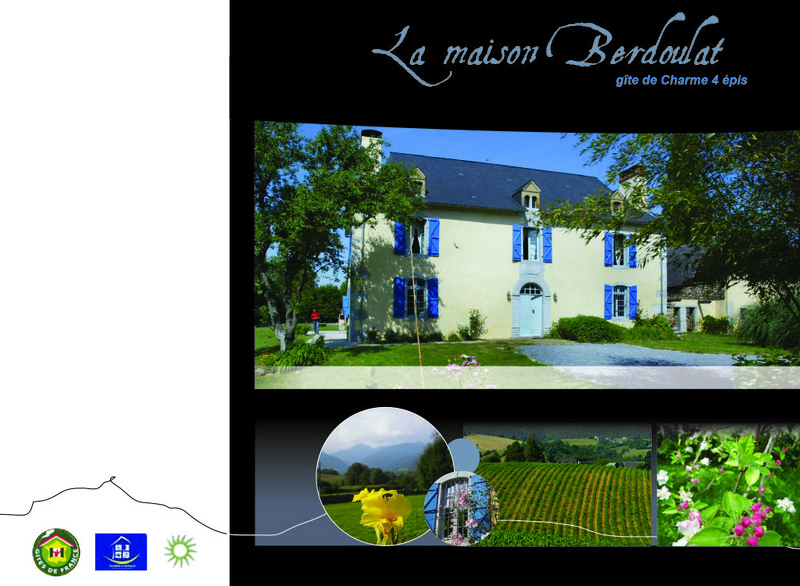 Located on the Ouzom valley, Maison Berdoulat offers you a peaceful break. In this authentic et preserved area, our house « 4 épis »(4 star rating by Gîtes de France) invites you to spend your holidays in a different way, in a place combining tranquillity, convivial atmosphere and discoveries. We welcome you in a former farm from 1822. Its surroundings are the departure points of hiking trails or trekking. You will discover a beautiful Pyrenean area, rich in culture and history. Continue the relaxation on our terrace and meadows overlooking the mountains or by the fireplace.